1. You won’t get rich quick. Income property is not a get-rich-quick plan. The real estate market can be unpredictable, so make sure you have realistic expectations about the potential return on your investment. It’s all about income VS expense. Even if TV shows make flipping property look easy and quick…just beware that it is your money. Plan wisely. 2. Income properties cost money. As a landlord, you will likely need to pay for maintenance, taxes, cleaning between tenants and vacancy time. Set money aside for emergencies. Always consider the wear & tear any tenant will do to the property, and remember getting a new tenant will mean the property has to be acceptable to any prospective tenant. We call that Move-In Condition. 3. There are rules as to what can and cannot be rented. Make sure you check that local zoning regulations allow renting before buying a property you plan to use as a rental. Some HOA’s have rules, some condo associations have deed restrictions. Do your research! Your Realtor can help with this aslo. 4. Insurance can be expensive. 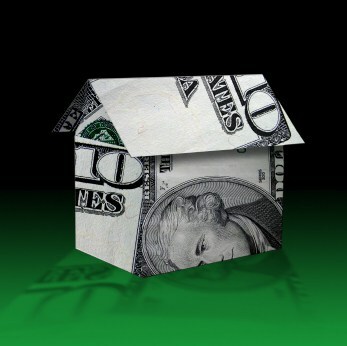 Insuring rental properties can cost much more than insuring an owner-occupied home. Get a quote first, so you know what you’re getting into. Discuss insurance coverages with your local insurance agent. 5. Maintenance workers will save your life. A reliable and talented repair woman or man is vital. When the need arises, it’s important to repair items as soon as possible to prevent further damage. Plus he or she will be the one who runs over when the fire alarm starts beeping at 3 a.m. Will you self-manage your property? Or will you hire a property management firm? 6. Income properties should operate like a business. Start a separate bank account for the property and keep paperwork for things like maintenance separate from records for the property you live in. You may want to discuss tax implications and liability issues with an attorney too. Real estate properties are a strong investment. If you are considering buying investment properties in Gainesville, please give me a call.